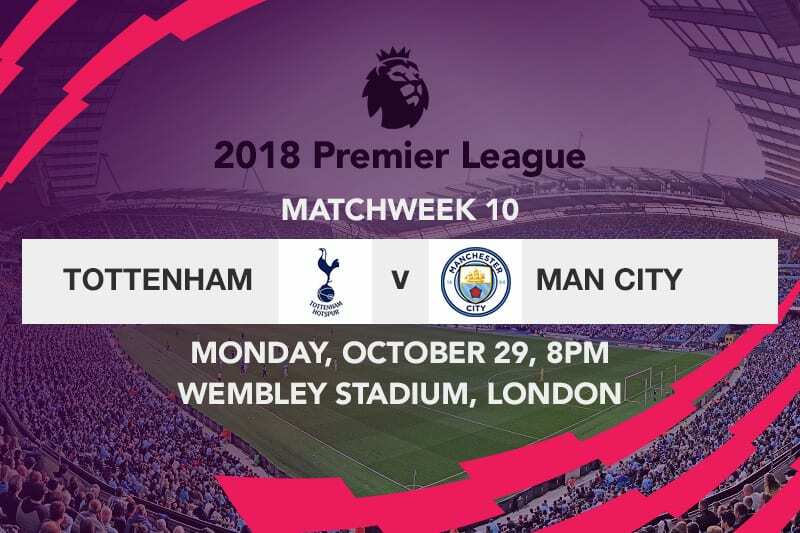 Match Week 10 of the English Premier League will see Manchester City on the road as they travel to Wembley to face Tottenham Hotspur on Monday night. The champions will be hoping to retain their place at the summit of the League with a win, given the benignant nature of Liverpool’s fixture this weekend. City survived unscathed on their midweek trip to Ukraine, as they ravaged past Shakhtar Donetsk with an assertive 3-0 win to go top of Group F in the Champions League. Pep Guardiola’s charges found an opening from which to gain a foothold in the contest at the half hour mark through David Silva. The ball rolled on the left towards Benjamin Mendy who played it to Gabriel Jesus across the edge of the area. The Brazilian international then controlled the leather before looping it to David Silva who struck the volley first time to hoist the visitors into the lead. Shakhtar, who were a shambles at the back even before the goal, turned chaotic as they allowed City to double the tally before the break as they calmly controlled proceedings. Their part zonal marking and part man-marking all went horribly wrong as an unmarked Aymeric Laporte scored a free header from 10 yards following Kevin de Bruyne’s delivery from a corner. Can Manchester City win the Champions League title this season? Guardiola’s team of thoroughbreds proved too much for Ukranian champions who were unable to get a sniff at goal, instead conceding a third in the one-sided romp. The Citizens saw out their opponents through Bernardo Silva who got on the finishing end of a blistering counter attack. The Spaniard, who had just come on as a substitute for De Bruyne 89 seconds earlier, charged purposefully through the middle before unleashing a low strike that ricocheted off the bottom left-hand corner on its way into the back of the net. The victory saw Manchester City leapfrog Olympique Lyon to go top of the group on six points-a point clear despite losing to the Ligue One side in their opening Champions League match of the season. Tottenham endured yet another harrowing night of Champions League football, as they failed to win their third consecutive match in Group B of the competition. Despite going behind to a Hirving Lozano goal after twenty-nine minutes, the visitors gained cruised control of the match through goals by Lucas Moura and Harry Kane; the strikes coming late in the first half and ten minutes into the restart. Luuk de Jong however equalized for PSV Eindhoven in the 87th minute to end the match in a 2-2 draw. Earning a paltry point midway through the group stages puts Tottenham’s hopes of making it to the knockout stages in dire straits, given Barcelona’s dominance and Inter Milan’s iron-will. 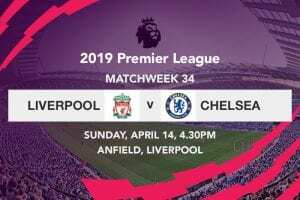 Such is the result that could have far reaching implications, seeing as it comes prior to Manchester City’s visit to Wembley in the Premier League. Mauricio Pochettino will be without Jan Vertonghen and Vincent Janssen who are sidelined until December with a hamstring and foot injury respectively, whereas midfielder Victor Wanyama is ruled out with a hamstring strain sustain while on international duty with Kenya. Tottenham’s lengthy injury list is completed by Danny Rose who is out with a groin problem, while Dele Alli will have to face a late fitness test for the aggravated hamstring injury he sustained last month. Pep similarly has injury concerns of his own, as the City gaffer will be without the midfield duo of Fabian Delph and Ilkay Gundogan. Goalkeeper Claudio Bravo remains the only long-term absentee having sustained an Achilles tendon injury, while Danilo is still ruled out as a result of the knock he sustained while on international duty. Having shrewdly ‎eked out a goalless draw on their trip to Anfield before the international break, Manchester City seem to have reclaimed their flamboyant goal scoring form. The champions have scored a whopping eight goals in their last two matches; a 5-0 obliteration of Burnley last weekend in the Premier League that was followed up with a 3-0 hammering of Shakhtar on Tuesday night. 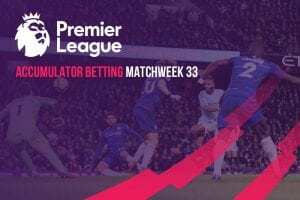 Their goal scoring exploits could quite telling be a connotation of their resolve to successfully defend their Premier League crown; one which could be reinforced with a win over a top billing side such as Spurs.